Monday, October 29th, South Dakota intends to execute Rodney Berget, despite the fact that he is Intellectually Disabled and even participated in the state’s Special Olympics. Critically, the court in Mr. Berget’s case did not follow the U.S. Supreme Court’s basic rules for assessing Intellectual Disability. Catholic Mobilizing Network calls on all people of goodwill to oppose this execution. Please asking that the state of South Dakota respect the dignity of all life. Please ask Governor Daugaard to follow South Dakota State law and the U.S. Supreme Court rulings on Intellectual Disability. 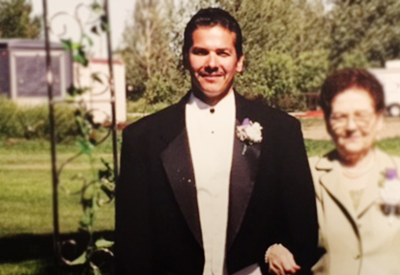 Advocate for clemency for Rodney Berget by sending a letter to South Dakota Governor Dennis Daugaard. In South Dakota, the governor has the sole authority to grant clemency.